Is it possible to have a Roth IRA in gold? What about a 401k? Home » Is it possible to have a Roth IRA in gold? What about my 401(k)? Is it possible to have a Roth IRA in gold? What about my 401(k)? I’m thinking about starting a separate IRA with physical gold and silver investments. Is it possible to have a Roth IRA in gold? Would it be wise to set up a gold and silver IRA through my 401k? Gold Roth IRA: Yes, absolutely – when you open a Precious Metals IRA, you have the option of setting it up as a Traditional IRA or Roth account. As you’re probably already aware, the primary difference between the two is how they’re taxed. With a Roth IRA, your withdrawals in retirement are tax-free, because you’ve already paid taxes on the money used to fund the account. 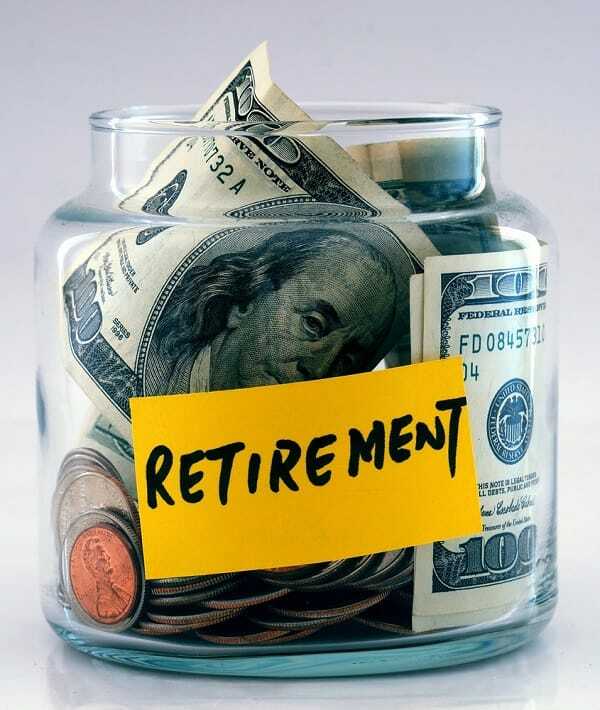 With a Traditional IRA, your annual contributions are tax-deductible, but your withdrawals in retirement are taxed. Note, each type has different income limits and eligibility requirements. So if you’re not sure which is right for you, you might want to talk to a tax professional. Setting up your IRA: Yes, you may be able to use an existing 401k to fund your Precious Metals IRA. Just keep in mind that the IRA will be a completely new account, unrelated to your 401k – you’ll simply be rolling over funds from one account to the other. This is a very simple process: It generally only takes one phone call to Birch Gold Group to determine your eligibility and take the first steps to opening your new Precious Metals IRA. Once funds have been rolled over, you’ll be able to purchase your gold, silver or other metals to be added to your account. Thanks again for the question, Dayton! Do you have a question about how to invest in precious metals? Want to know more about how to set up a Precious Metals IRA, or what types of coins are available to you? Send an email to goldguru@www.birchgold.com and we may answer it in a future post on our site.